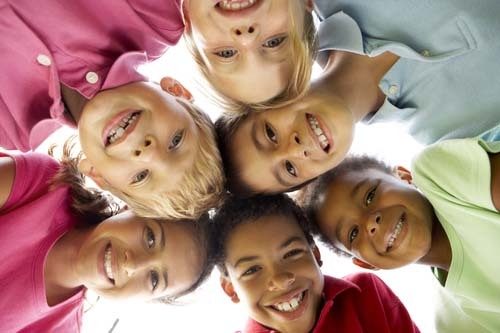 Dr. Howarth provides individualized care to all patients and their families. 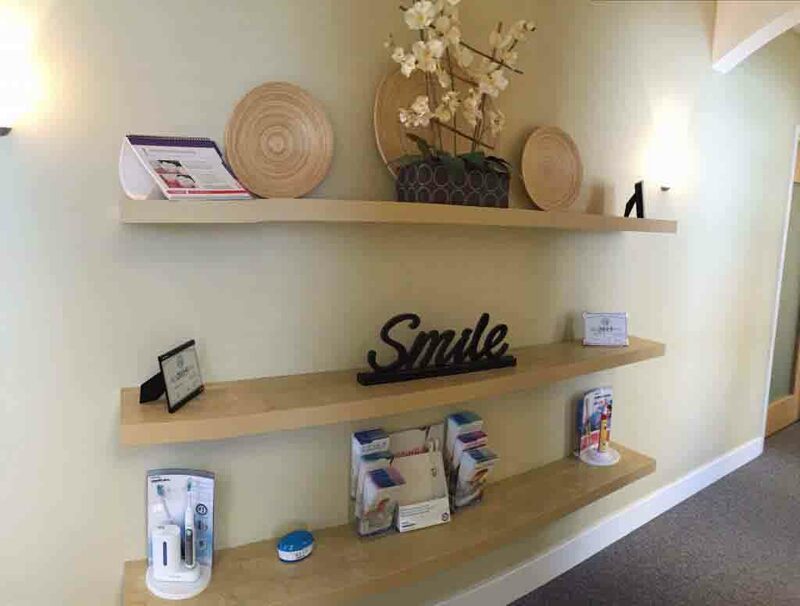 Welcome to Howarth Family Dental, Cary's leading family dental practice. We want all our patients to be informed decision makers and fully understand the dental issues they may face.We encourage you to visit this website to learn more about our practice. 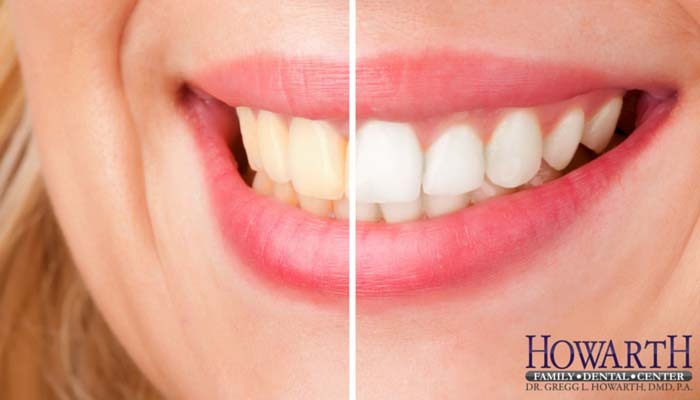 It is recommend that you give our dental office a call if you ever have any questions about your dental needs, have a dental emergency or you are in pain. 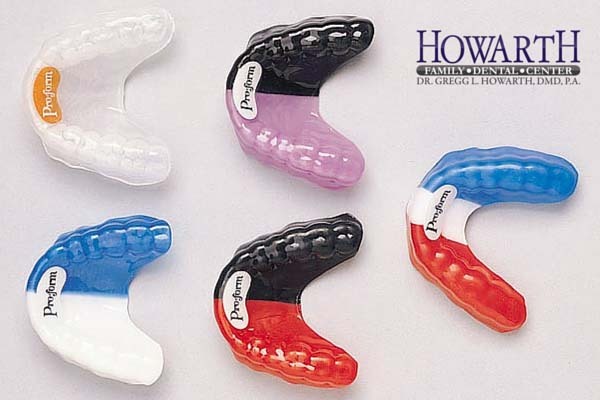 Our friendly office staff along with Dr. Howarth will be happy to help you with all your dental concerns and questions. Dr. Howarth is patient focused. 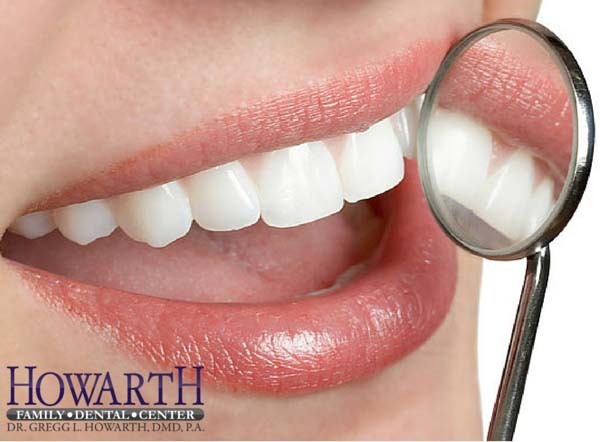 As a patient, you can have the comfort of knowing that Dr. Howarth and his staff have many years of dental experience. 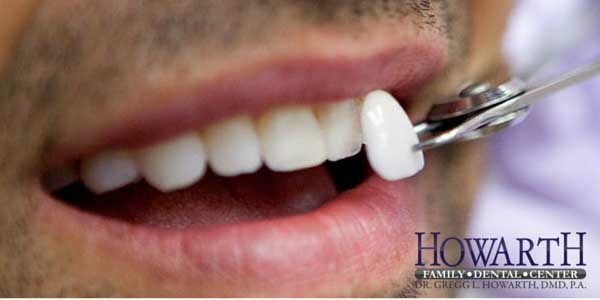 You can also feel more at ease because each time you visit our office you will always see the same dentist Dr. Howarth. As a patient, you can also choose to see the same dental hygienist each time you visit our office for your routine dental maintenance. Dr. Howarth along with his staff maintains a focus on individualized patient care. We take pride in taking time with each of our patients to hear their questions or concerns. The staff is always happy provide patient’s with helpful dental knowledge because knowledge is power when it comes to patient home care. Our office has state of the art equipment and the newest technology. Every member of the staff always provides the highest standard of care to all patients and our sterilization center certified monthly by UNC.